Good dispersity in water, even distribution in finished products. Quickly wet-out with resin, high mechanical strength of finished products. 3. Can I visit your factory9 Yes, we are located in north China. 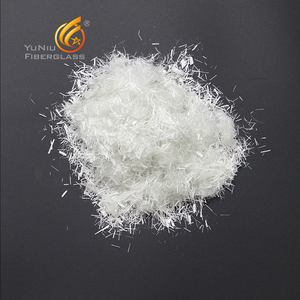 16 YRS Changshu Jianan Frp Products Co., Ltd.
Fiberglass chopped strands for fiberglass fish pond We have two kinds of Chopped Strands: E-Glass Chopped Strands for BMC and E-Glass Chopped Strands for Thermoplastics. 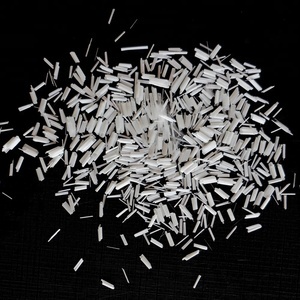 E-glass Chopped Strands for BMC Chopped Strands for BMC are designed for reinforcing polyester, epoxy resin and phenolic resin. 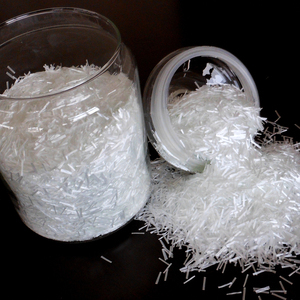 The annual output of fiberglass roving reaches 380,000 tons and fiberglass chopped strand mat 66,000 tons and fiberglass woven roving 33,000 tons. 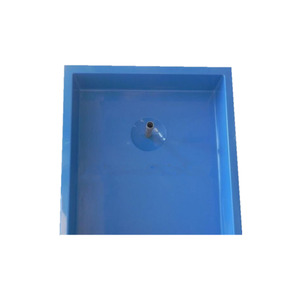 Rectangle fish tank is easy for transport, and low cost. 1) Payment 9 We can send you our bank account information after the contract is made. 4) How to transport product 9 By sea from Shanghai or Tianjin port or as request. The SMC-sheet is built up continuously from short fibre (20 -50 mm) or endless-fibermats impregnated with a filled resin system. After the &ldquo;SMC-Sheet&rdquo; are finished it will be stored for several days so that they can reach the adequate consistency. In parallel the curing process is starting and the cured part will be demoulded and trimmed for the final shape after a short while. We dedicate to develop new products and new technologies, and offers a variety of products to meet the needs of each client. purchasing our products and equipment has quality questions , user or zhenghaiyuan can ask the manufacturer to maintain directly. If the Equipment installation by the user, CAT will guide the user installation and make it conform to design requirements. 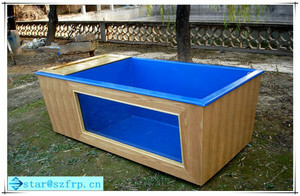 Alibaba.com offers 972 fiberglass ponds products. About 15% of these are other fiberglass products, 10% are aquariums & accessories, and 8% are pool & accessories. A wide variety of fiberglass ponds options are available to you, such as free samples, paid samples. 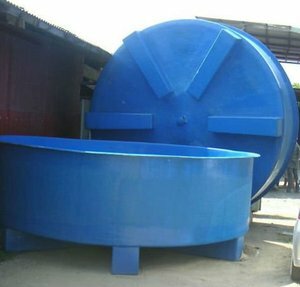 There are 972 fiberglass ponds suppliers, mainly located in Asia. 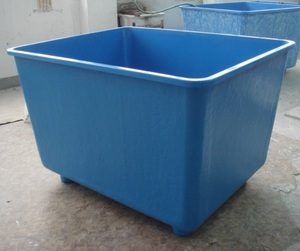 The top supplying country is China (Mainland), which supply 100% of fiberglass ponds respectively. 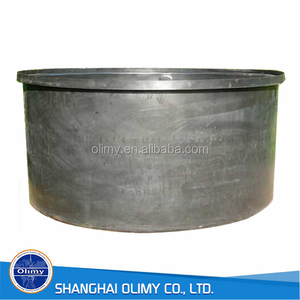 Fiberglass ponds products are most popular in Domestic Market, North America, and Mid East. You can ensure product safety by selecting from certified suppliers, including 413 with ISO9001, 278 with Other, and 57 with ISO14001 certification.